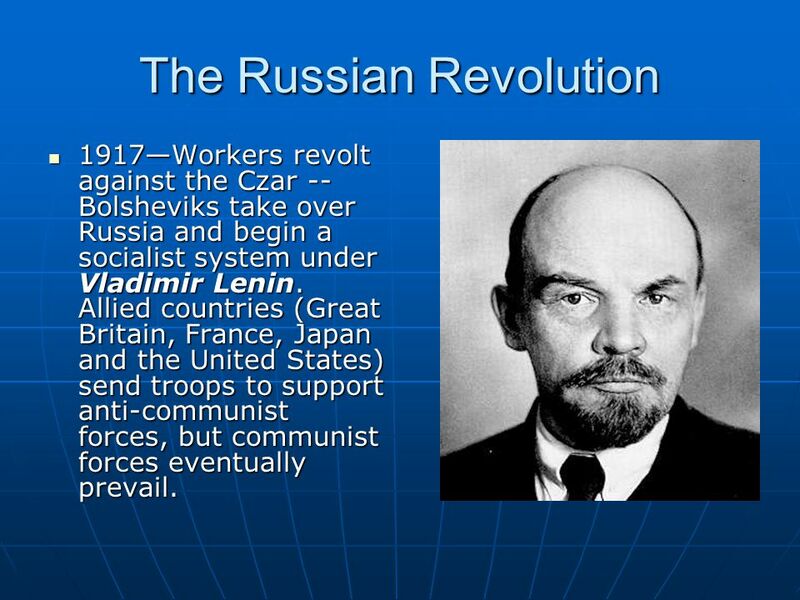 1917—Workers revolt against the Czar --Bolsheviks take over Russia and begin a socialist system under Vladimir Lenin. 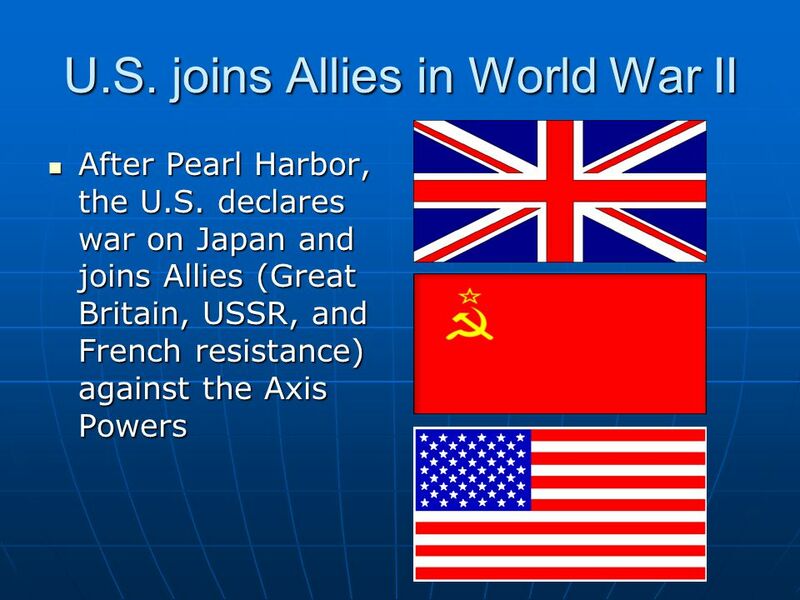 Allied countries (Great Britain, France, Japan and the United States) send troops to support anti-communist forces, but communist forces eventually prevail. 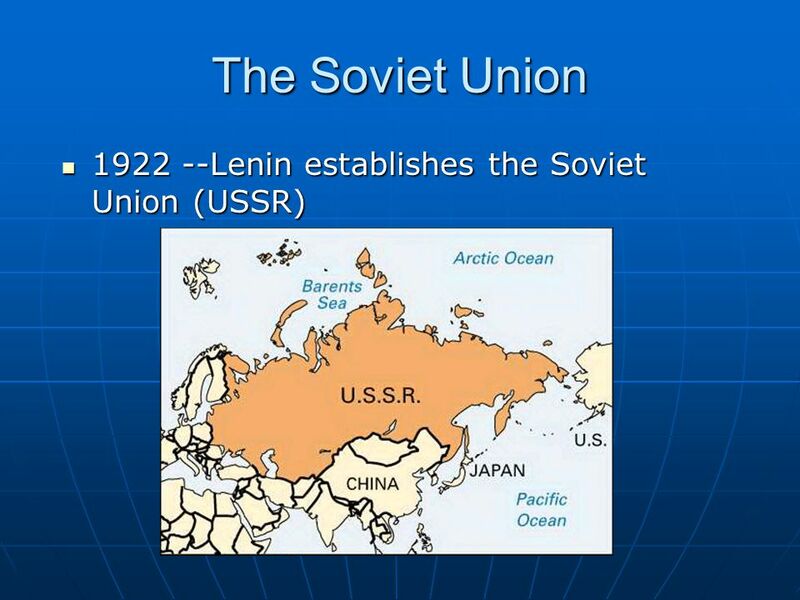 1924—Lenin dies– Several leaders struggle for power including Leon Trotsky and Joseph Stalin. 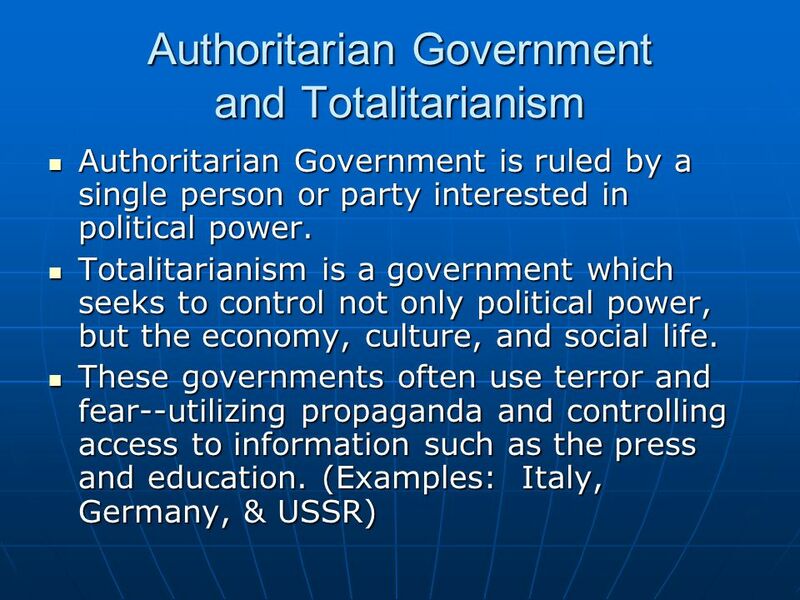 Eventually, Stalin seizes power and becomes a dictator over USSR—imposing a totalitarian state. 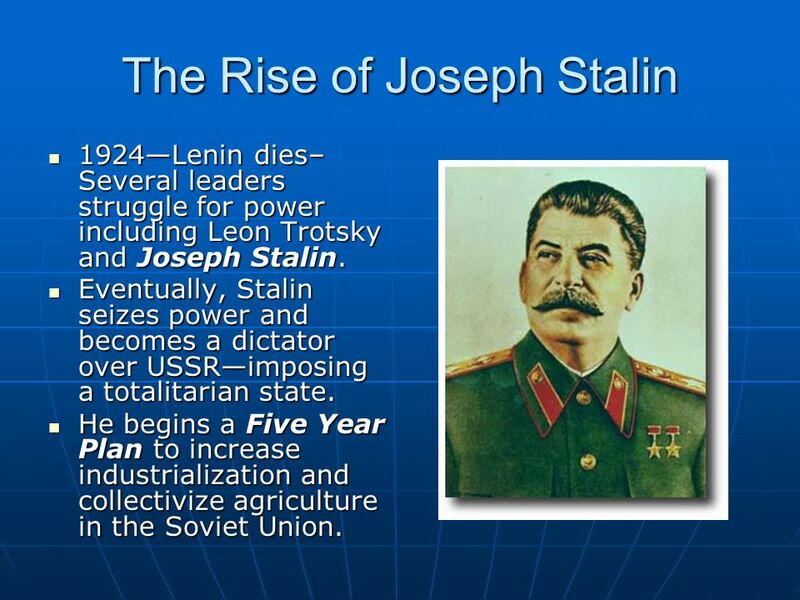 He begins a Five Year Plan to increase industrialization and collectivize agriculture in the Soviet Union. 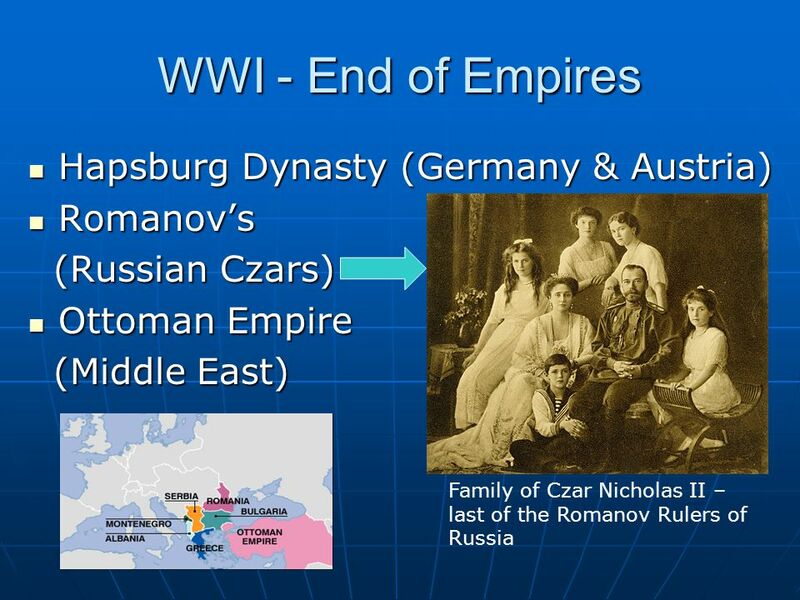 11 The Red Scare After the Russian Revolution, fear of a similar revolution in the United States by communists from Russia led to a period known as the Red Scare. 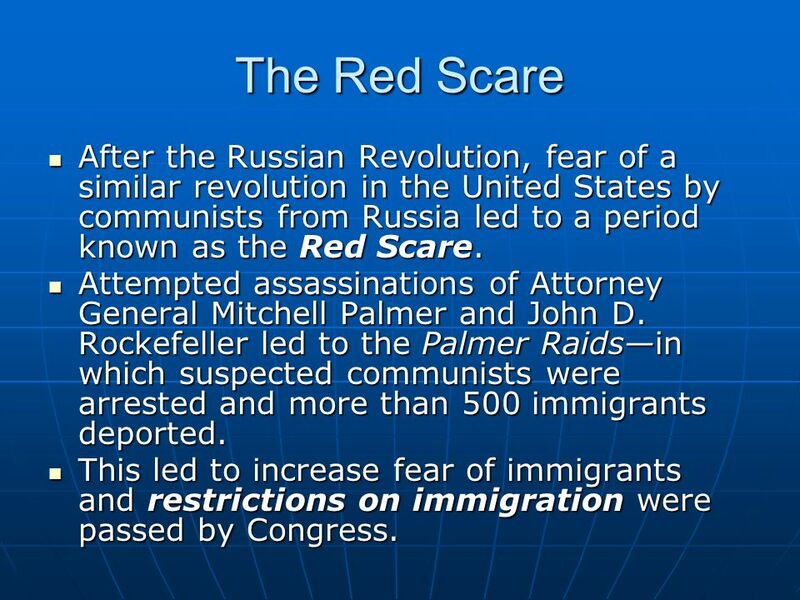 Attempted assassinations of Attorney General Mitchell Palmer and John D. Rockefeller led to the Palmer Raids—in which suspected communists were arrested and more than 500 immigrants deported. 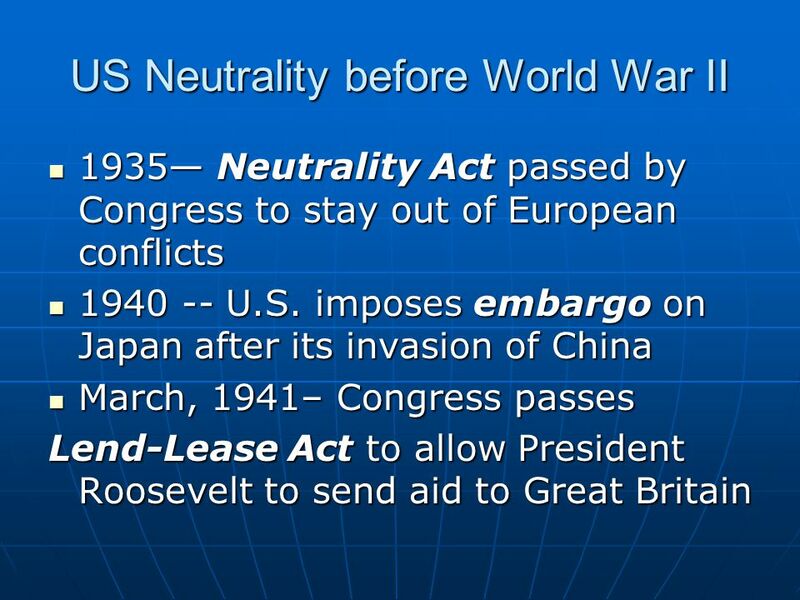 This led to increase fear of immigrants and restrictions on immigration were passed by Congress. 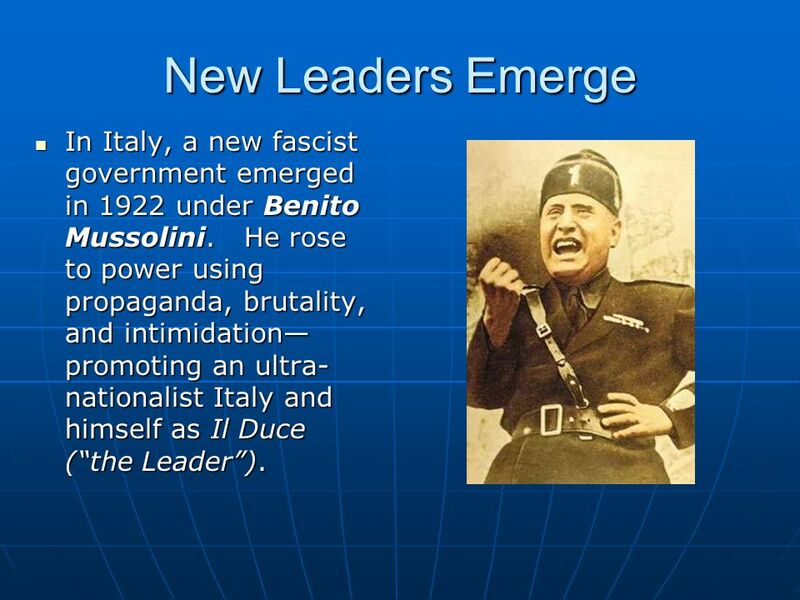 12 New Leaders Emerge In Italy, a new fascist government emerged in 1922 under Benito Mussolini. 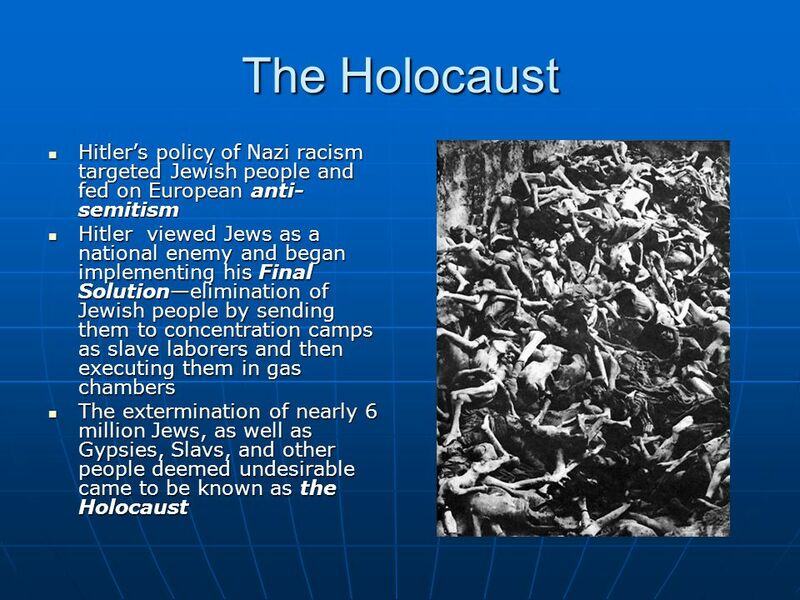 He rose to power using propaganda, brutality, and intimidation—promoting an ultra-nationalist Italy and himself as Il Duce (“the Leader”). 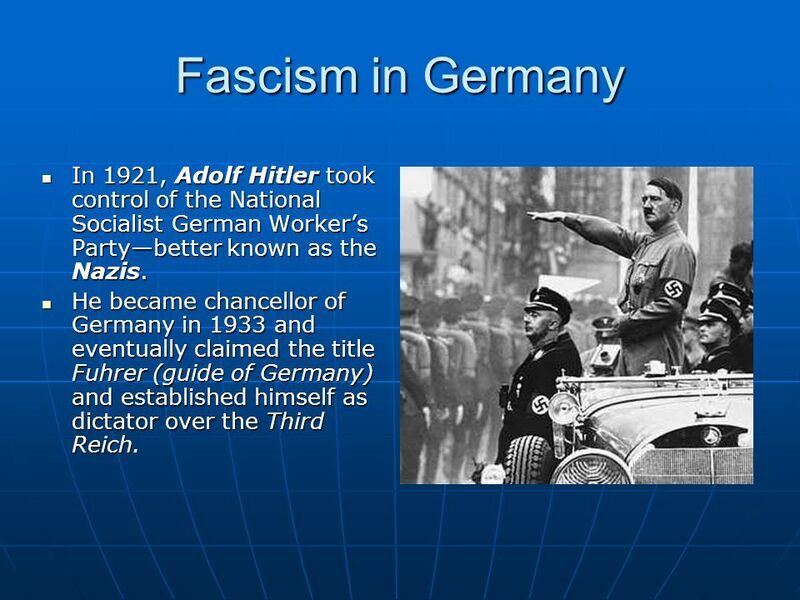 13 Fascism in Germany In 1921, Adolf Hitler took control of the National Socialist German Worker’s Party—better known as the Nazis. 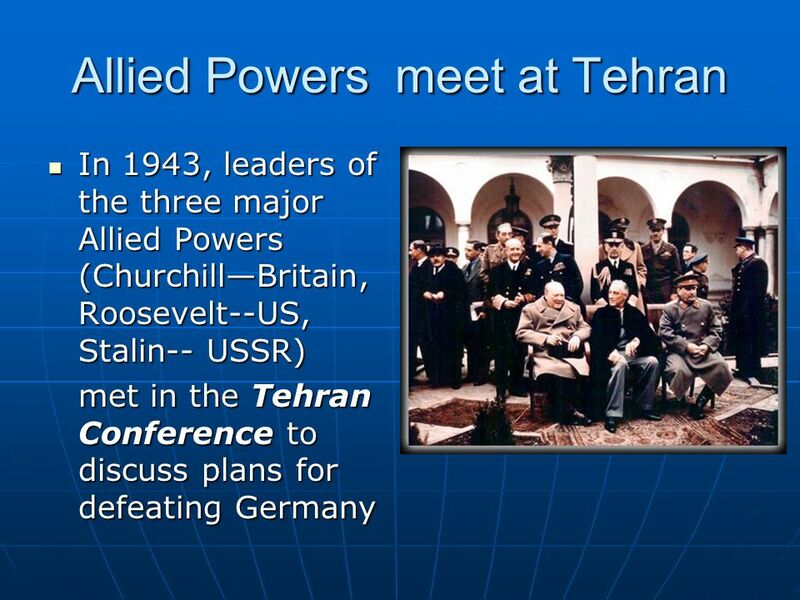 He became chancellor of Germany in 1933 and eventually claimed the title Fuhrer (guide of Germany) and established himself as dictator over the Third Reich. 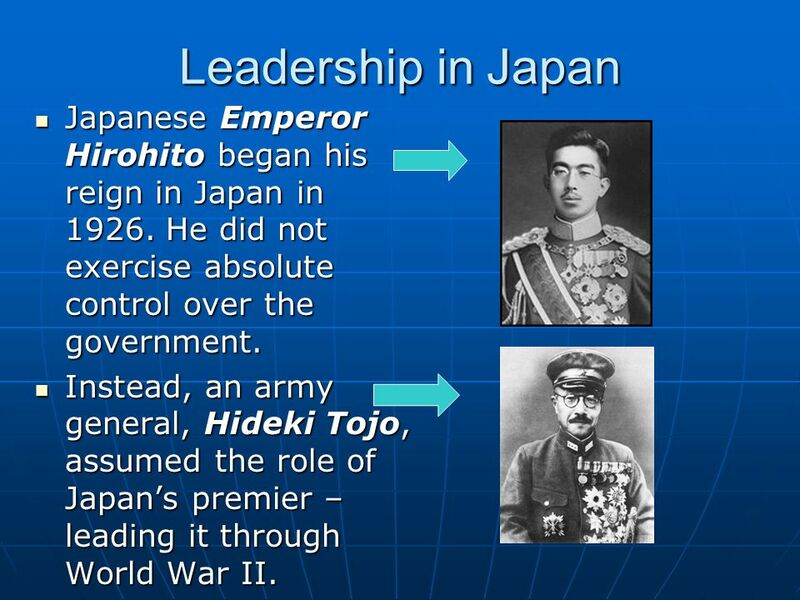 14 Leadership in Japan Japanese Emperor Hirohito began his reign in Japan in He did not exercise absolute control over the government. 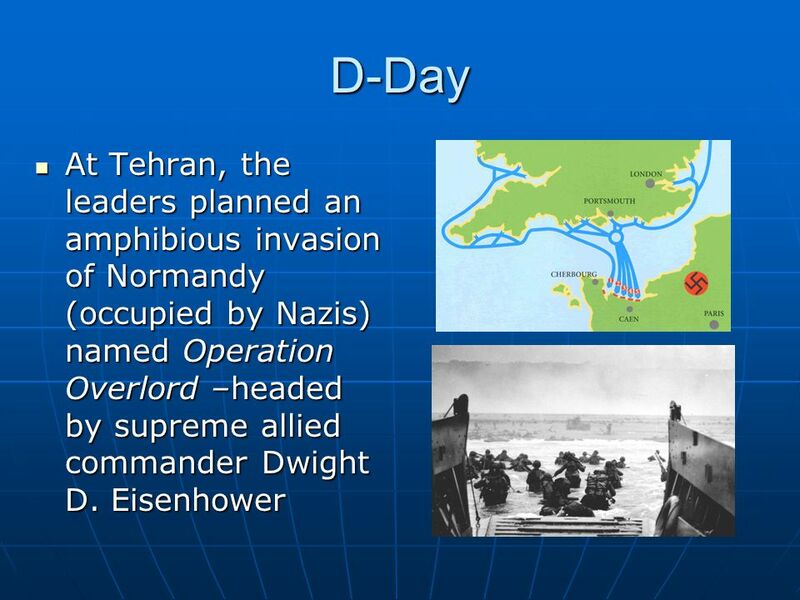 Instead, an army general, Hideki Tojo, assumed the role of Japan’s premier –leading it through World War II. 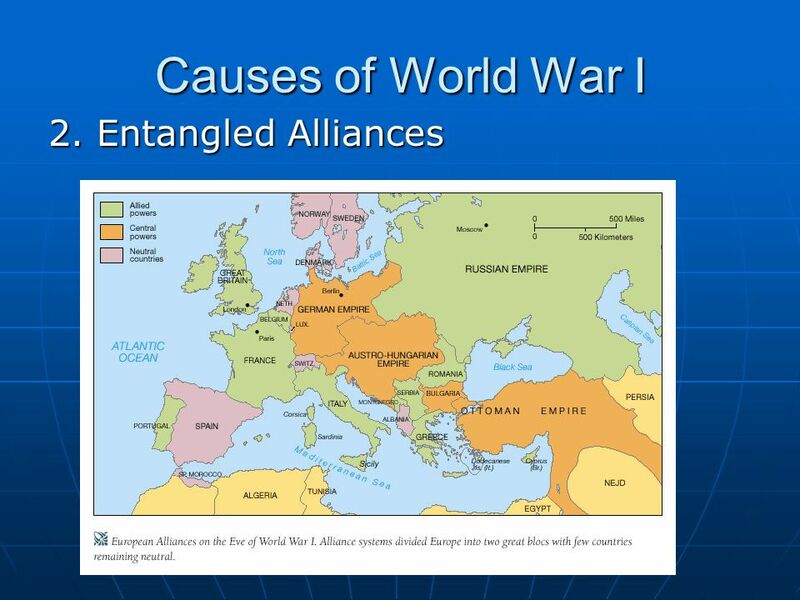 May, 1940 – Germany takes control of Belgium, Netherlands, and France July-October, 1940 – Battle of Britain, German planes bomb Britain in “blitzkriegs” (night air raids). 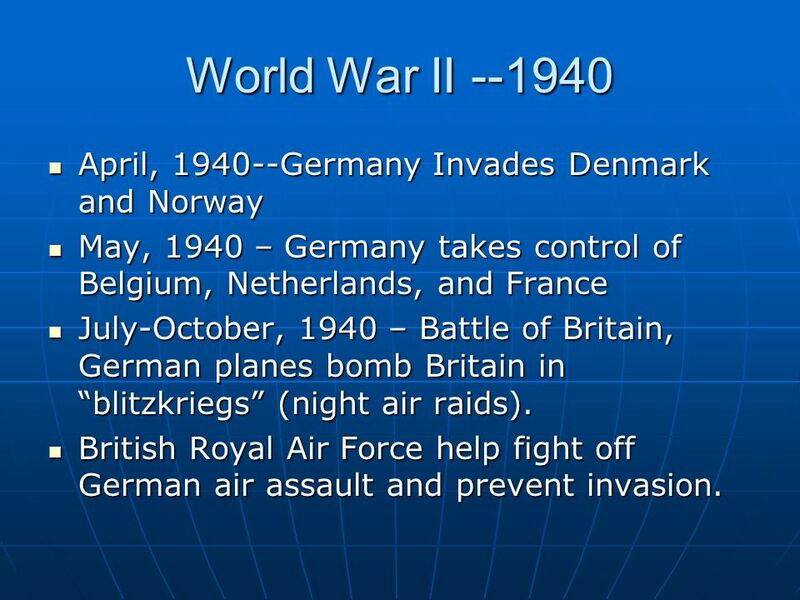 British Royal Air Force help fight off German air assault and prevent invasion. 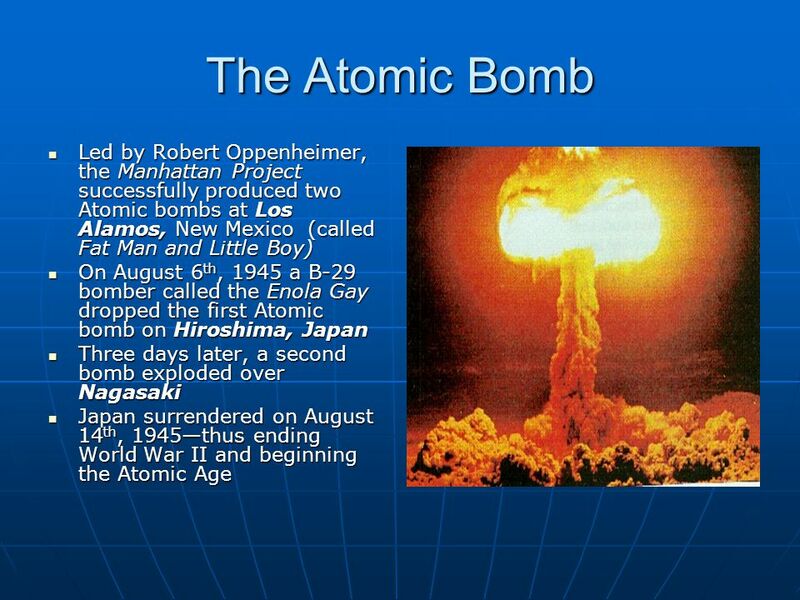 26 Suspicion of Germans, Italians and Japanese in U.S. 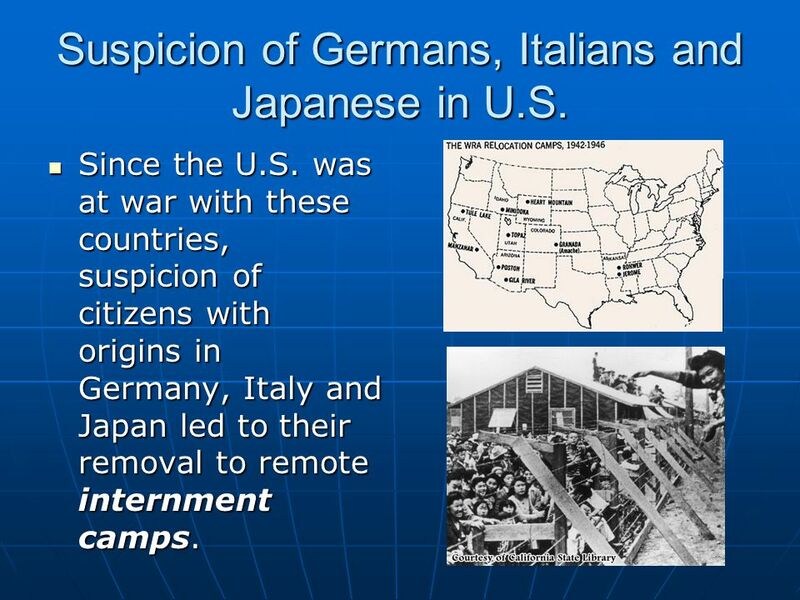 Since the U.S. was at war with these countries, suspicion of citizens with origins in Germany, Italy and Japan led to their removal to remote internment camps. 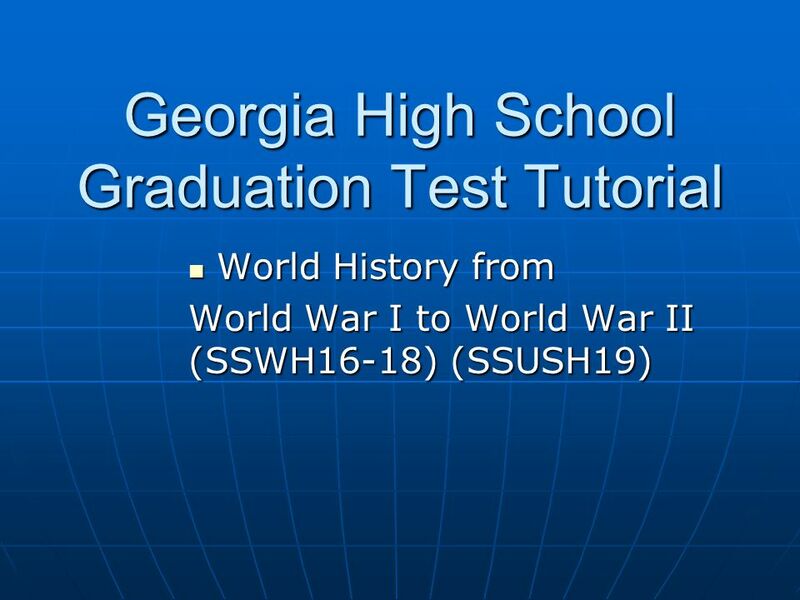 Download ppt "Georgia High School Graduation Test Tutorial"
Junior History Ch 14 Review Answers Beginning of WW II. 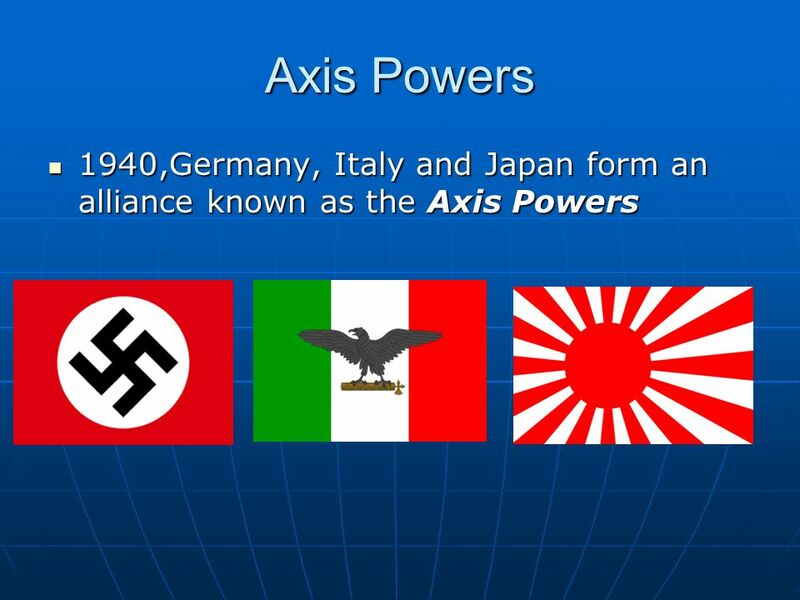 The Good War WWII Leaders  He was the Fascist Dictator of Italy. 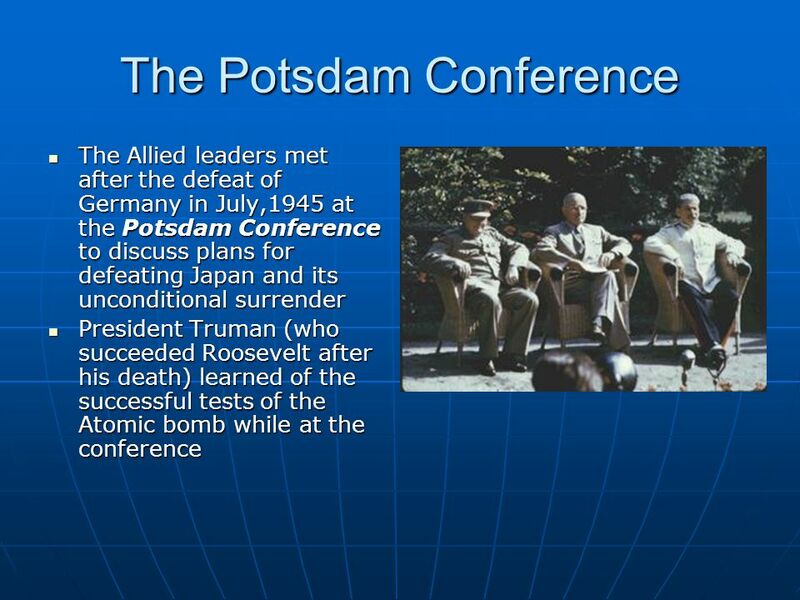 The European Theater. 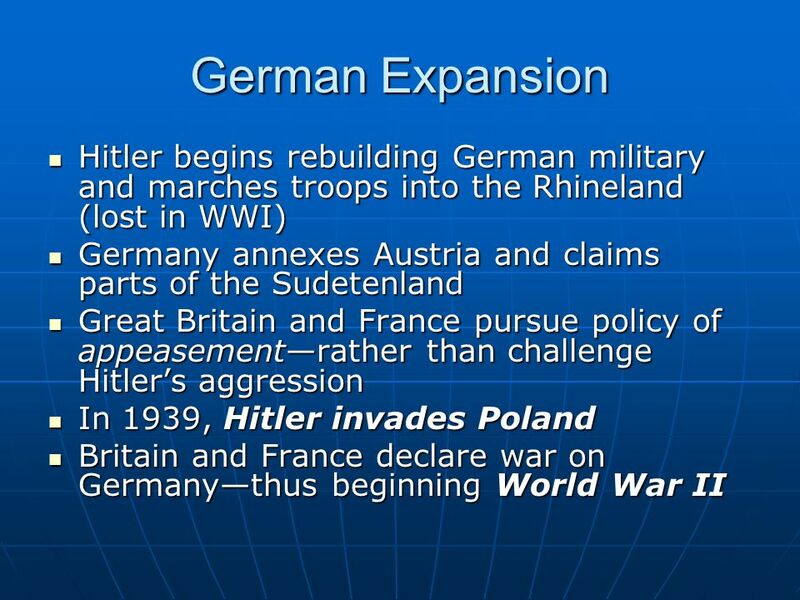 Hitler felt that Britain and France would not use military force to halt his territorial ambitions As Hitler looked to expand into. 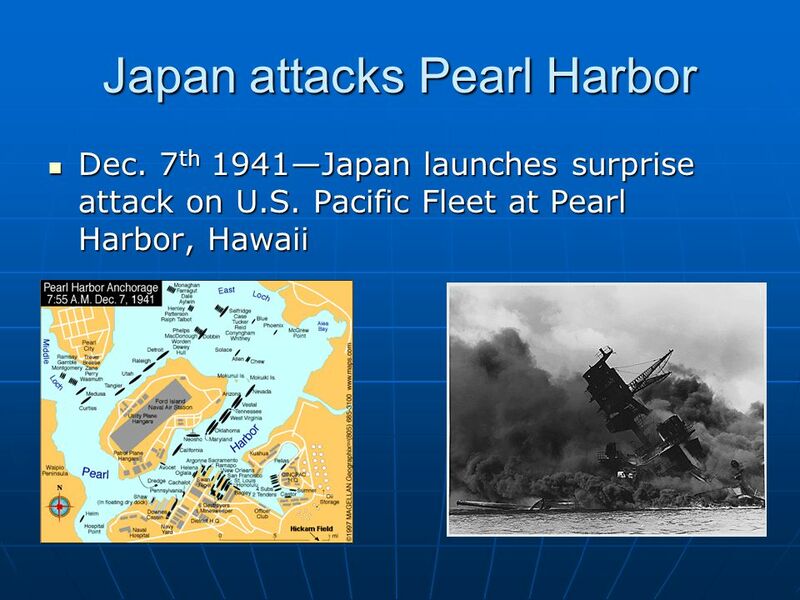 USII.7abc Review. 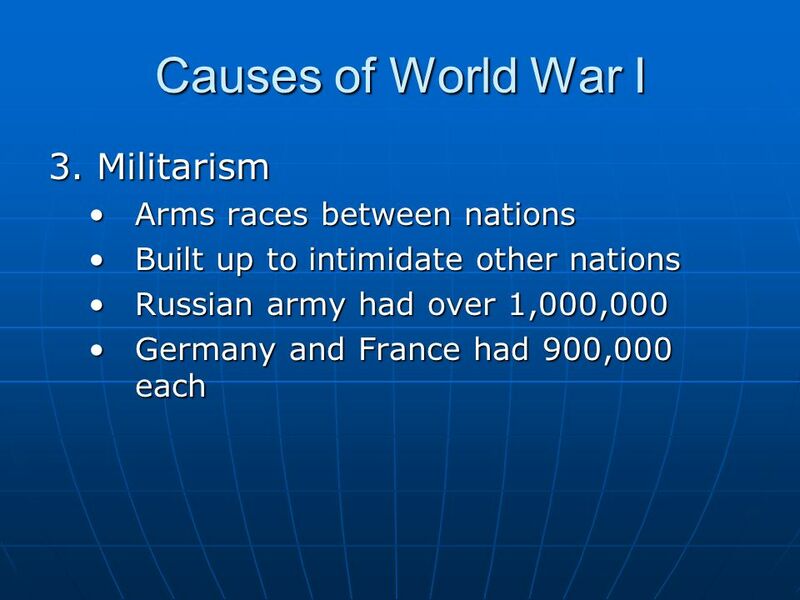 Instability after World War I: World wide depression High inflation Germany’s high war debt Massive unemployment. 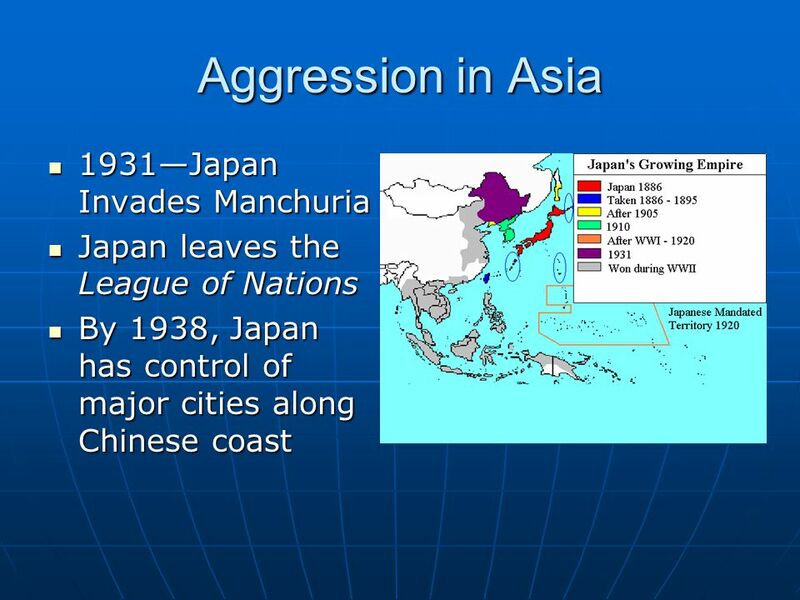 The Coming of War Essential Question: What world events eventually pulled America into World War Two? 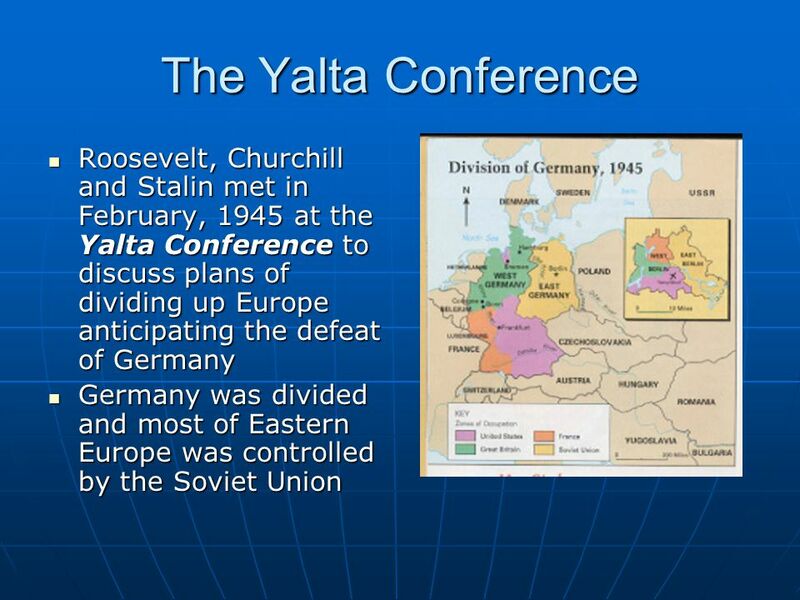 WWII Study Guide Important People F. D. Roosevelt President of U.S. during WWII Joseph Stalin Leader of the Soviet Union (Russia) Winston Churchill Prime. 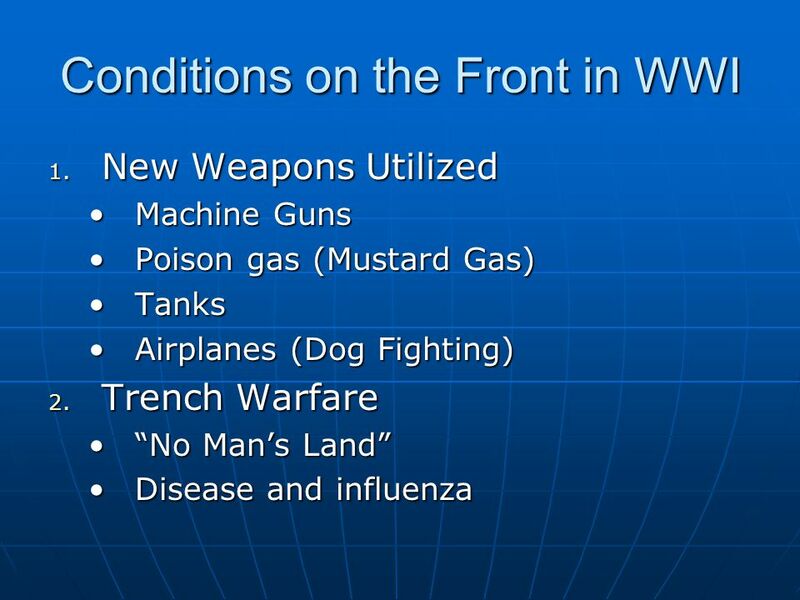 Introduction to WWII. 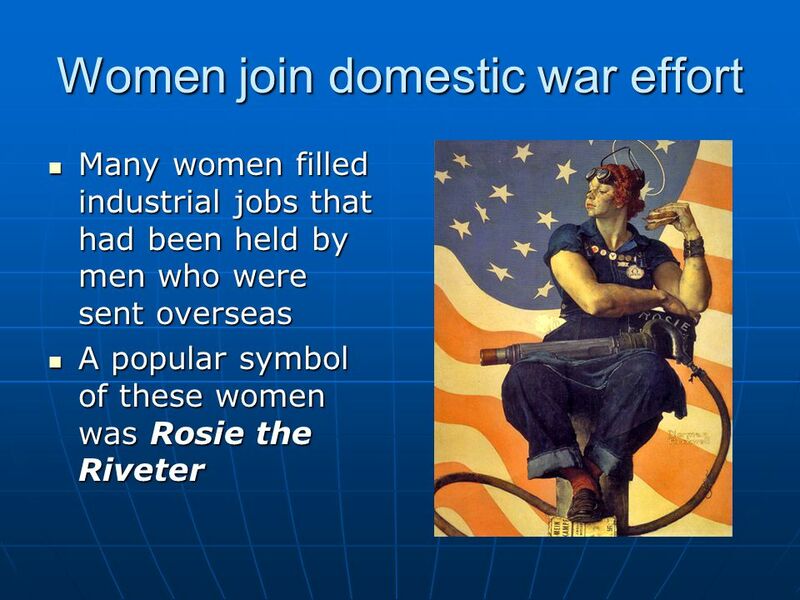 Quick Facts 2 A. 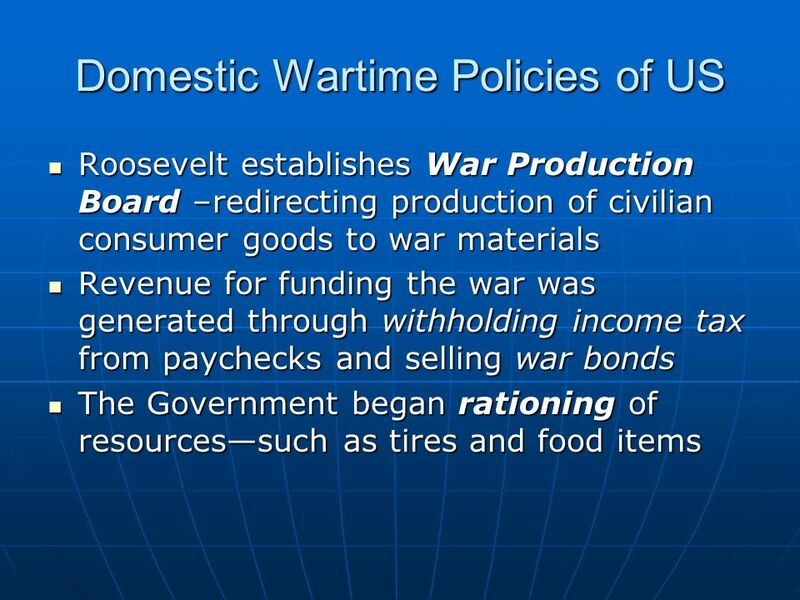 War Costs 1.US Debt $9 billion US Debt $98 billion The war cost $330 billion times the cost. 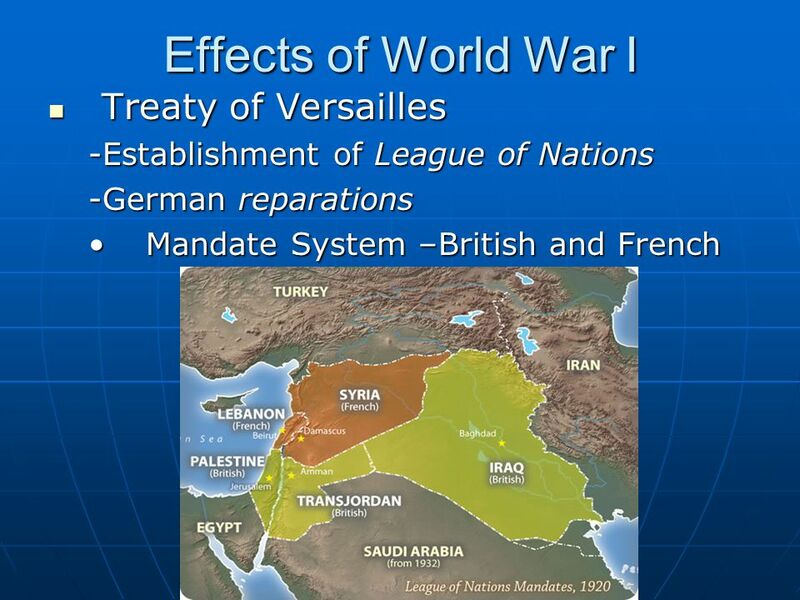 Europe 1939 How did post-World War I Europe set the stage for World War II? 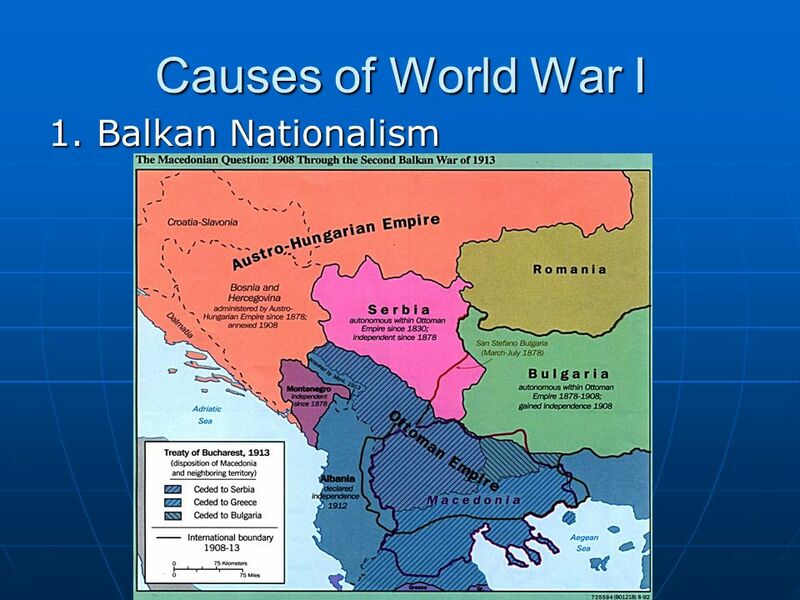 Causes of World War II Political instability and economic devastation.